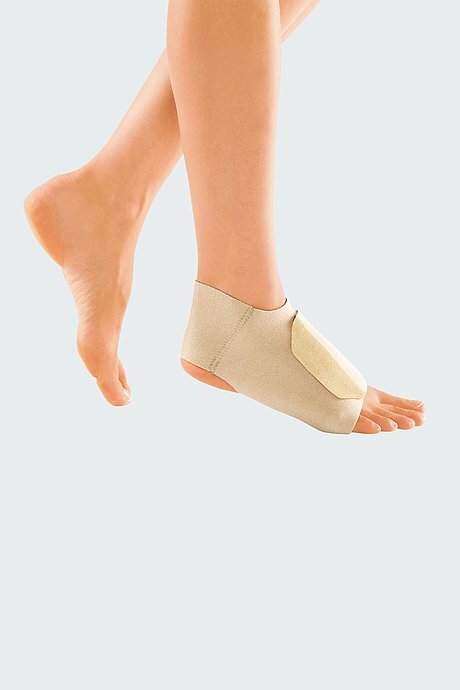 Customisable, adaptive compression garment for more compression of the foot. 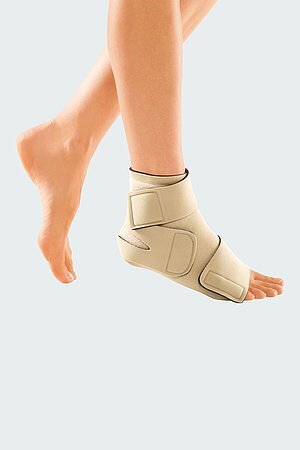 The circaid pac band provides added compression of the foot around the forefoot and ankle. 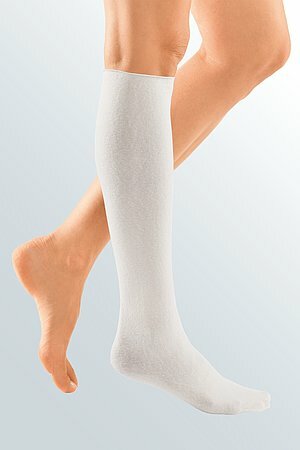 The possibility of trimming this foot option ensures the compression garment can be customised for the individual foot. 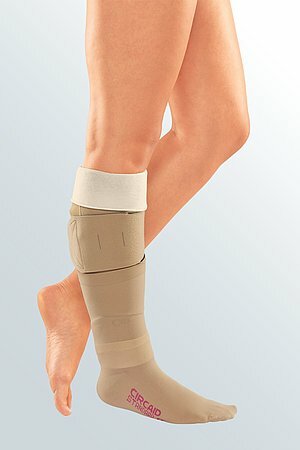 It is recommended to always wear the circaid pac band in combination with a below-knee garment (e.g. circaid juxtacures). 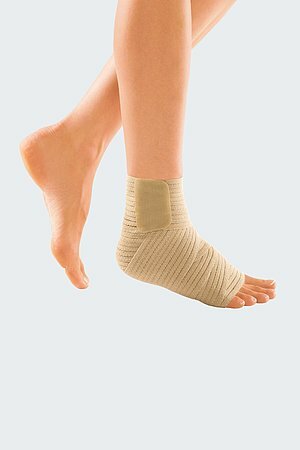 For compression of the whole foot, the circaid pac band should be worn over the circaid compressive sock. The garment can be machine washed using a gentle cycle and dried on a low heat setting. If doing so, it is recommended that you place the garment in a pillow case to aid in keeping the Velcro tab material lint-free and to protect other clothing from getting damaged. To extend the life of the garment, hand wash and drip dry.